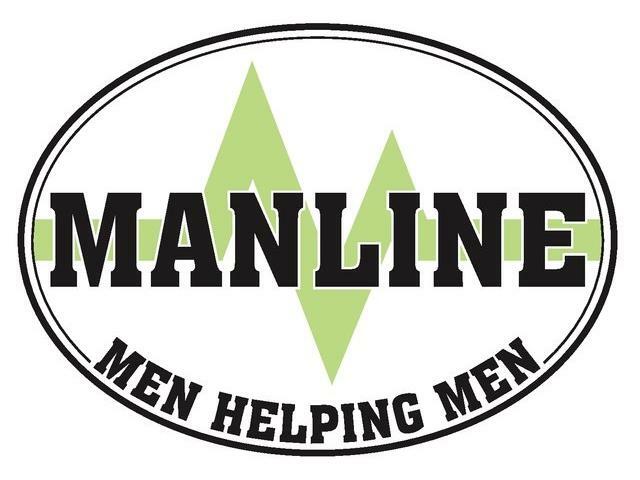 Manline services are unique in that we are the only "men helping men" organisation in the Manawatu and Tararua region offering services for men to explore issues within their lives. Age Range: We work with men aged 13 years and older. Our services are available to men from all ethnicities and cultural backgrounds. We promote non-violent lifestyle for men who wish to change how they live their lives. Our programs are designed to be educational, developmental, rehabilitative and preventative. Our Mission is to help reduce all forms of violence and abuse perpetrated by and against men, and promoting healthier lifestyles and relationships by providing services to men within an individual, family / whanau and community context. 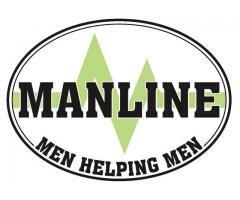 Our Vision is to be the best men’s counselling and education service in the Manawatu and Tararua. Keywords: domestic violence, counselling, victim and perpetrator support.